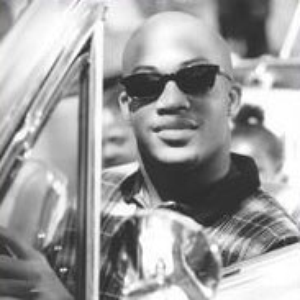 Skee-Lo (born Antoine Roundtree) is a rapper who gained popularity in the mid-1990s. He was born in Poughkeepsie, New York, and raised in Riverside, California and is best known for the self-deprecating 1995 hit single "I Wish", for which he is credited toward introducing the term "baller" into popular culture. It is his only top 40 single. Both the single and the album it appears on were certified gold by the RIAA in 1995.